This is a cute playset from a popular and funny song / scene from Frozen. When Anna and Kristoff meet the trolls, they try to get the couple married! With this playset, Frozen fans can reenact the scene! This playset comes with four figures. 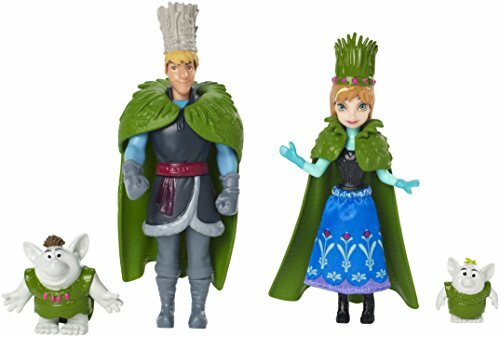 You'll get Anna and Kristoff, both wearing their fine wedding outfits made of moss and grass. 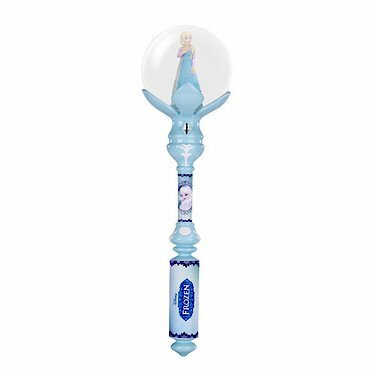 This little-used look in toys will make this set a big hit among Frozen fans! You'll also get the trolls Grand Pabbie and Bulda.